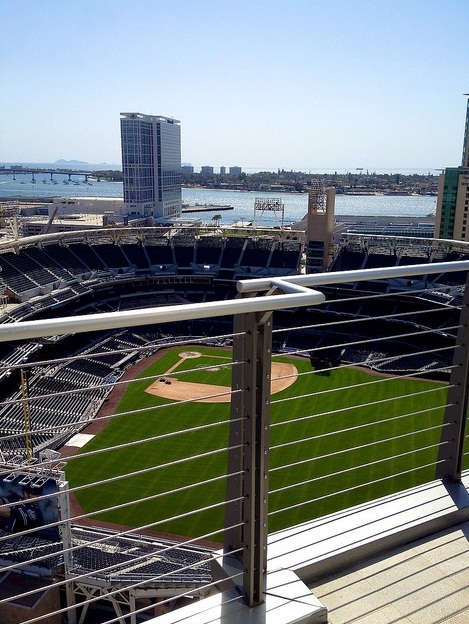 Imagine looking out your office window and seeing a live Padres baseball game in progress. Or step out into the balcony several feet away to soak in the true experience of being at a baseball game. It’s now possible with the new Diamond View Executive Suites. Construction has begun and the new center is expected to open July 23rd, 2012. There are many incentives for pre-leasing these offices, which start at $639 and come in various sizes, from 75sqft to 220sqft private offices. If you do tour the center, don’t forget to go up to the 12th floor where there is an open balcony with a full bar, great to wind down or meet with clients. Center Manager is Abegale Flores and Regional Manager is Ruben Gonzales. What is the next step? Simply call me at 949-698-4799 or go to our site www.ineedoffice.com, choose the offices in Long Beach that suites you, leave your contact information, and we will call you next to work out a plan of action. What is the next step? 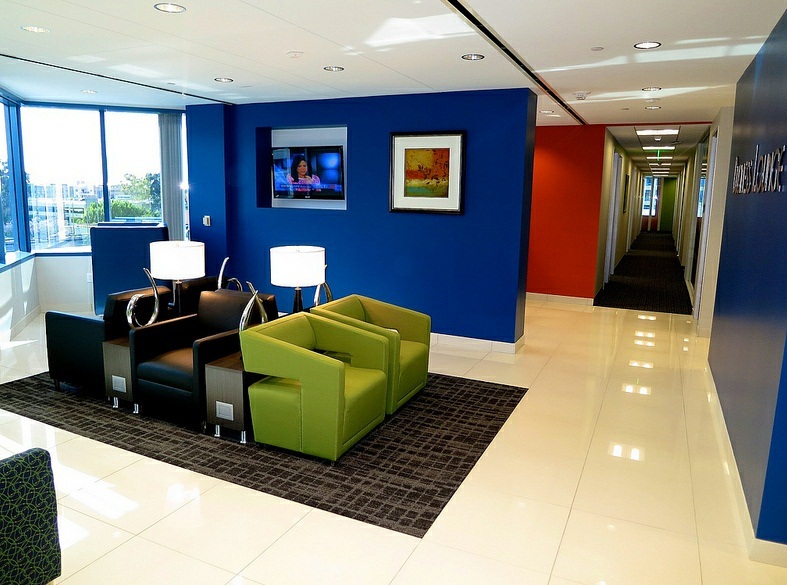 Simply go to our site www.ineedoffice.com, choose the offices in Seattle that suites you, leave your contact information, and we will call you next to work out a plan of action.